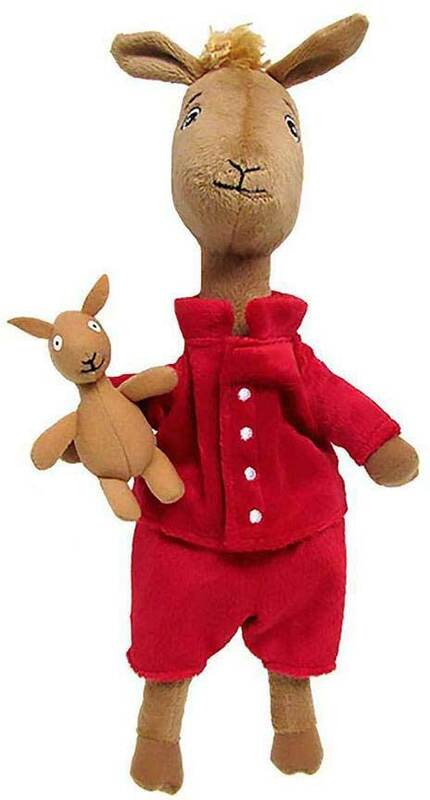 Llama Llama red pajama!! 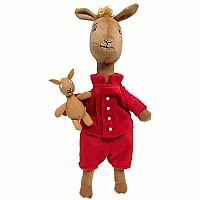 The Llama Llama Large Stuffed Toy comes to life in this adorable and exceptionally soft Llama Llama Plush! Your child will love to snuggle up with his bestie for story time and when its time for lights-out, Llama Llama will be a comforting companion to hold through the night.